Haymaker Swim Club - WE ARE OPEN !! 12 noon to 7PM dailyWe reserve the right to close due to weather when necessary. Click here for our 2019 Newsletter Click here for a 2019 Membership Application If you are unable to print the application, please email us HAYMAKERPOOL@YAHOO.COM and we'll snail mail you one. 2019 Work Days: Saturday April 27, 2019 9AM -5 PM Saturday May 4, 2019 9AM - 5PM Saturday May 11, 2019 RAINDATESunday May 19, 2019 1PM - 5PM Please consider offering to help with OUR POOL! 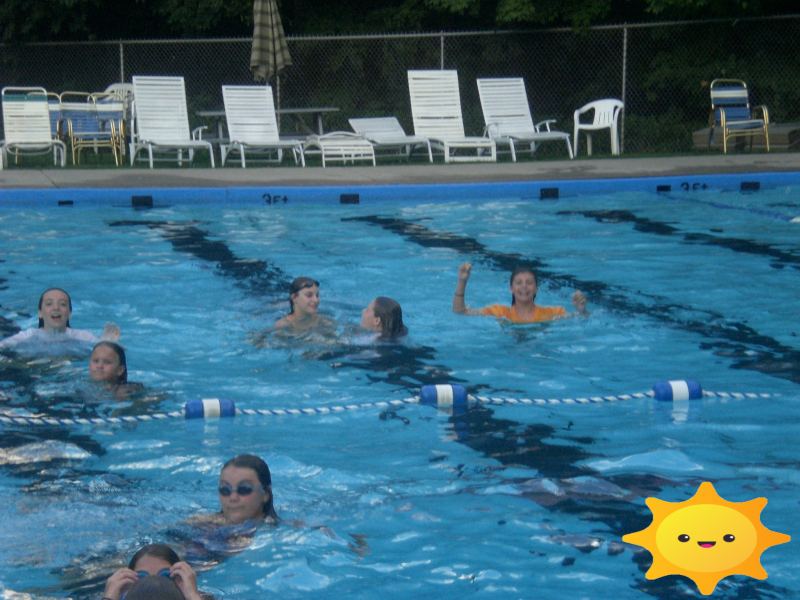 It's a members' owned/operated pool and YOU are a part of that! If other days of the week work better for you, please contact a Pool Board member with your available date/times. We reserve the right to close due to weather when necessary. If you are unable to print the application, please email us HAYMAKERPOOL@YAHOO.COM and we'll snail mail you one. Please consider offering to help with OUR POOL! It's a members' owned/operated pool and YOU are a part of that! If other days of the week work better for you, please contact a Pool Board member with your available date/times. The volunteer fee is added to the membership fee, if you volunteer 4 hours we will refund you $60.00. If you have any pictures from last season, or any summer, that you would like displayed on the website, please e-mail them to ﻿haymakerpool@yahoo.com﻿! Thank you!